Check your email, this offer ends TONIGHT. 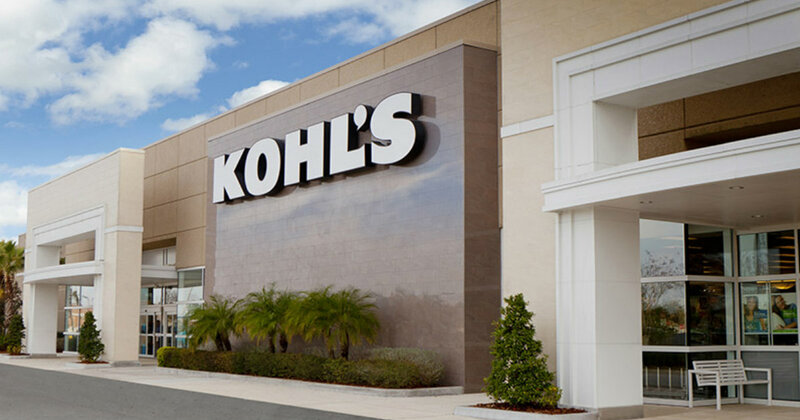 Check your emails because Kohl’s has sent out Mystery Coupons, with the hottest one being 40% off! Mystery Coupons range from 20-40% off. This coupon is valid TODAY ONLY March 6, 2019. You can use it in-store or online. Plus, score $10 for every $50 you spend. We are giving away a 40% off coupon on our Instagram today. Just follow, like and tag a friend for your chance. Have a Kohl’s charge card? Use code MARMVCFREE1 for FREE Shipping. Don’t forget you’ll also earn Yes2You rewards too! Choose free in-store pick up to avoid paying shipping. Otherwise shipping starts at $75.